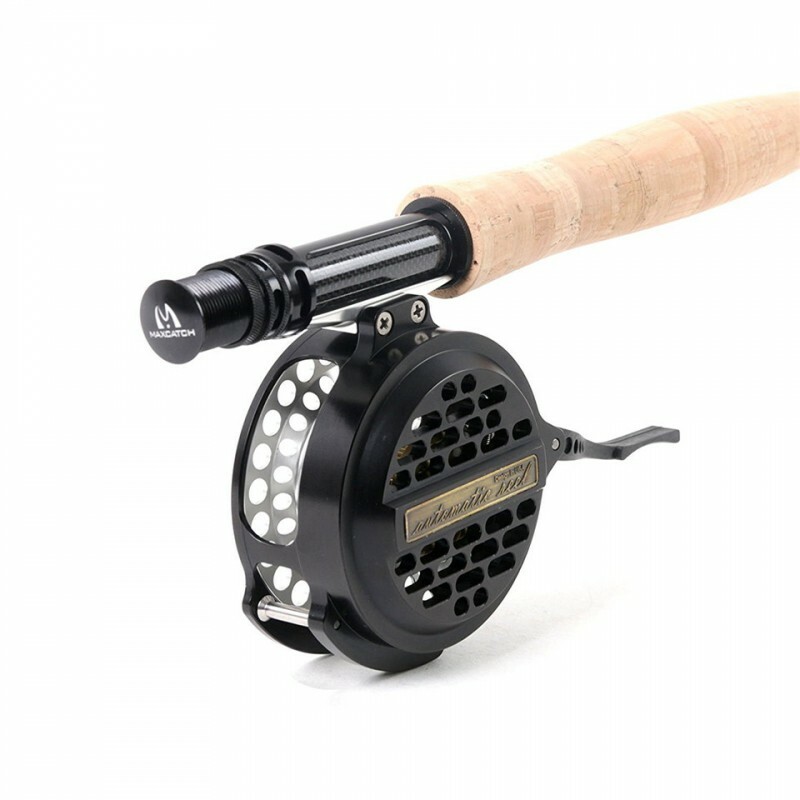 Super lightweight design, weighing in at only 146g / 5.15 oz. 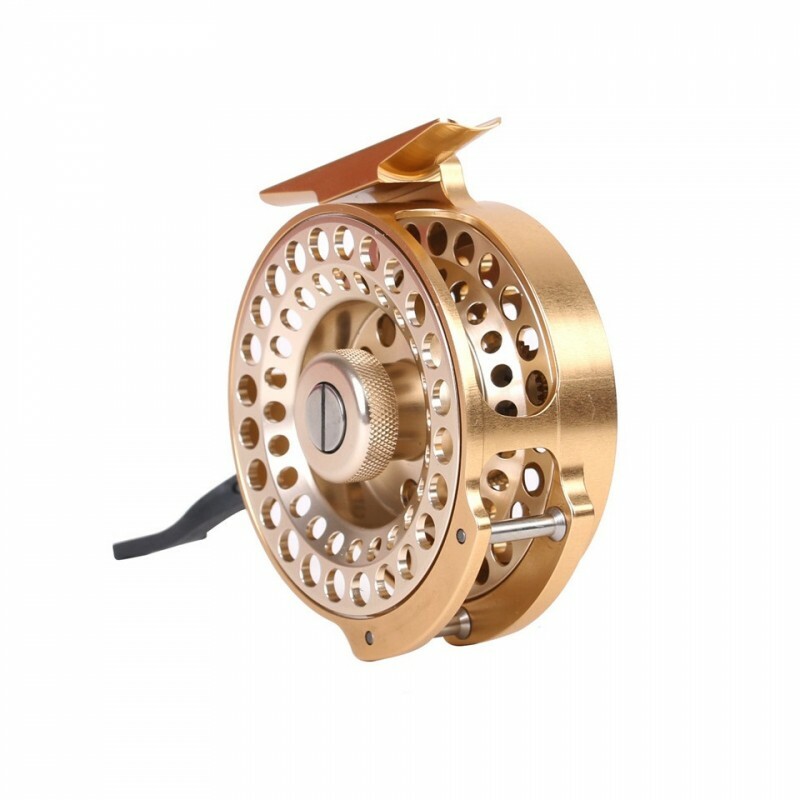 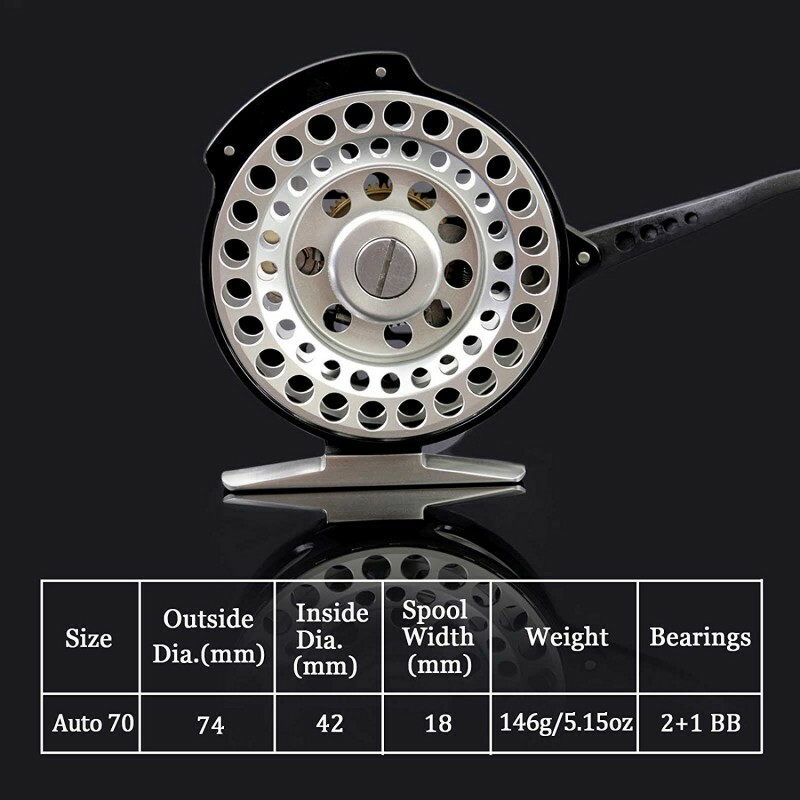 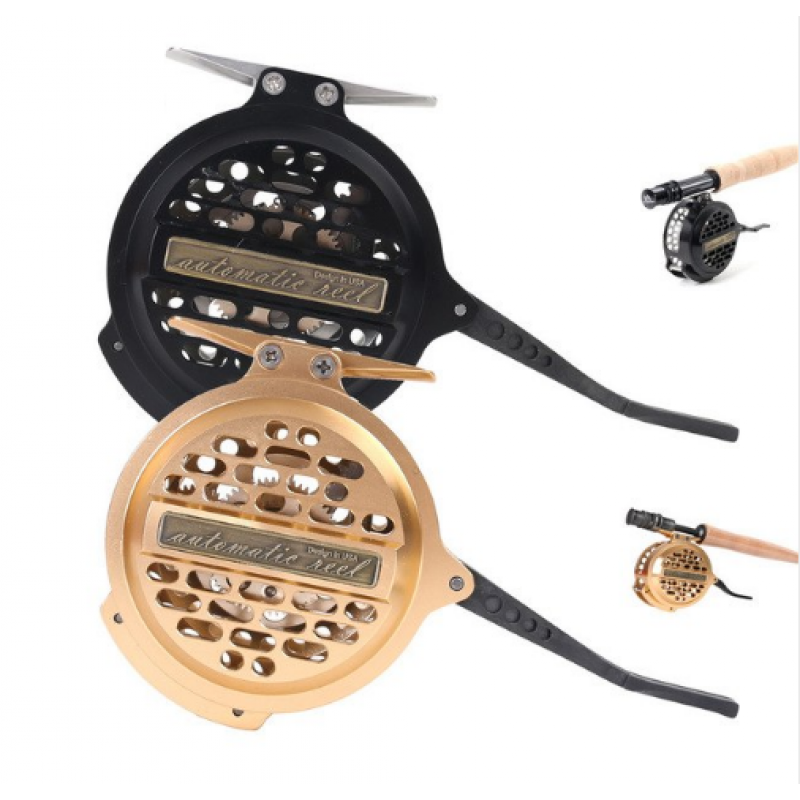 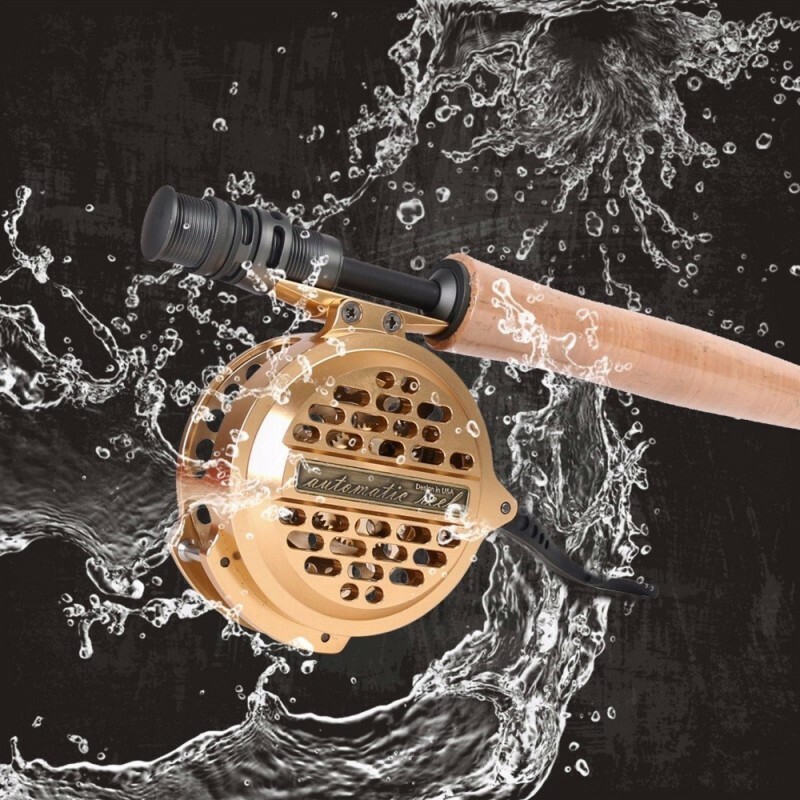 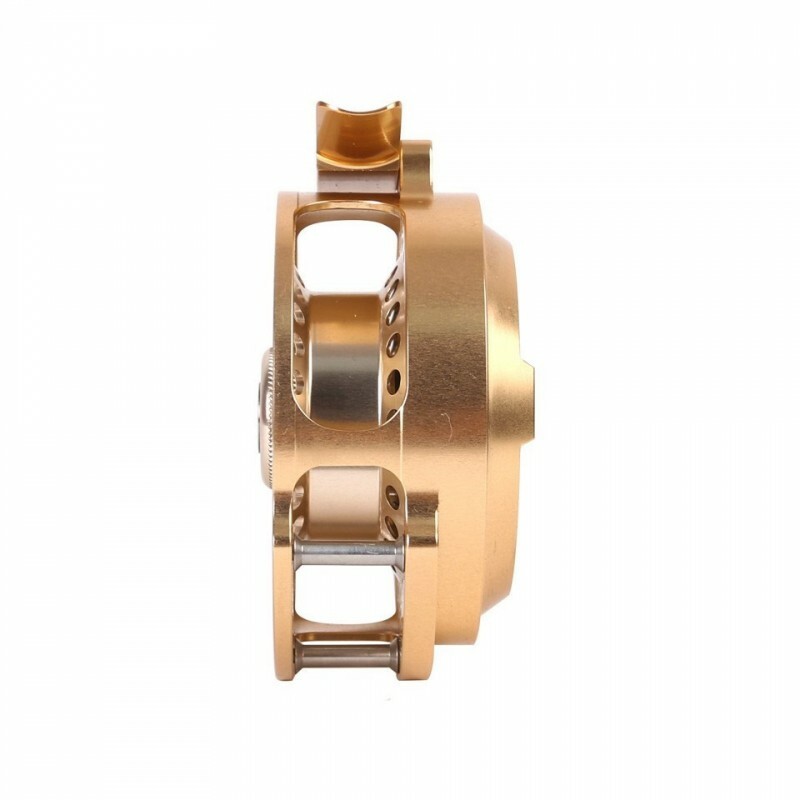 Lightweight, convenient, and ideal for those seeking a tranquil and stress-free approach to fly fishing, the Maxcatch Automatic Fly Reel embodies the adventurous spirit of this magnificent sport. 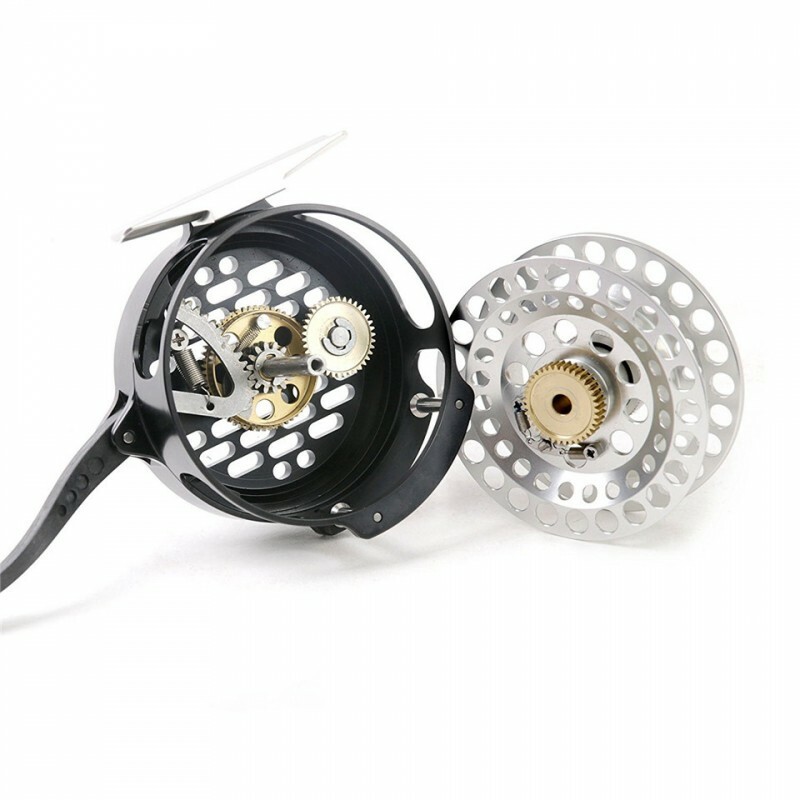 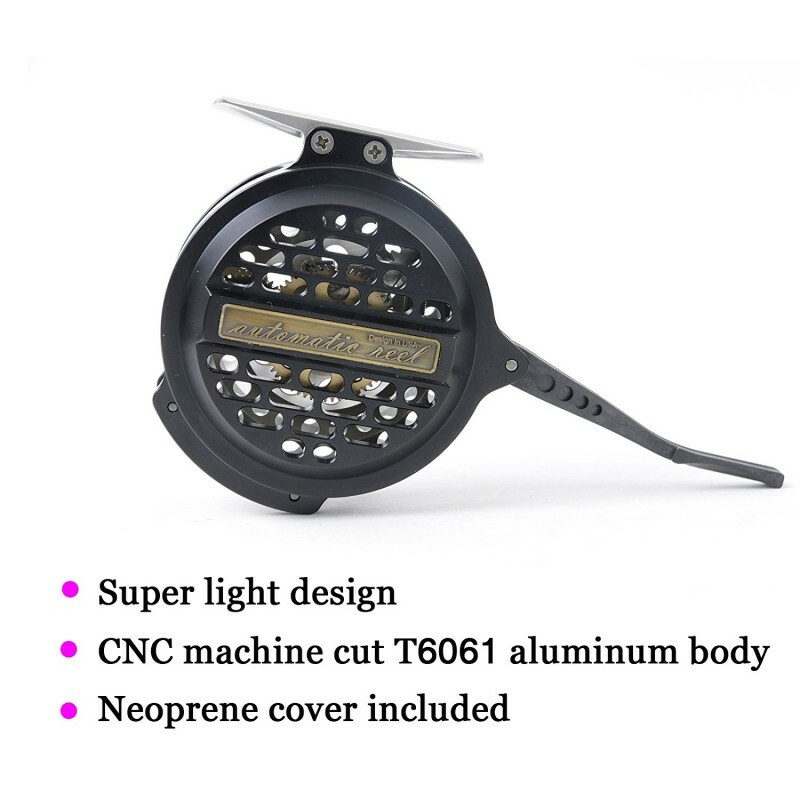 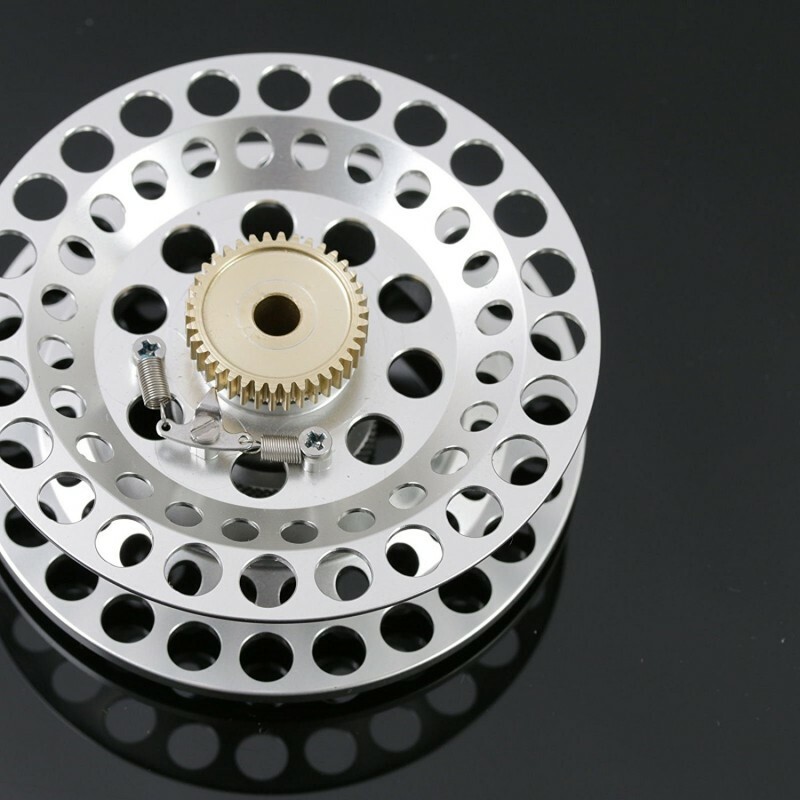 Featuring an intuitive automatic trigger system that allows for rapid line retrieval no matter the circumstances, the Maxcatch Automatic Fly Reel is a lightweight package that is perfect for anglers looking to streamline their fly fishing experience.